Martinique - an alluring mix of French culture with iconic beaches and tropical natural wonders - is a must on your list of Caribbean sailing vacations. Go for a Martinique catamaran day tour from Le Marin, the yachting capital of the island, to explore some of the most amazing diving sites around. Snorkel the scenic Anses d'Arlet to see the green sea turtles, and continue south to the legendary Diamond Rock. The impressive volcanic rock offers a unique experience - you can dive under it! Sailing St Vincent and the Grenadines is a thrilling experience for beginners and experienced sailors alike. Let the trade winds guide you along the lush coast dotted with secluded coves and lagoons with turquoise seas and powder white sand beaches. 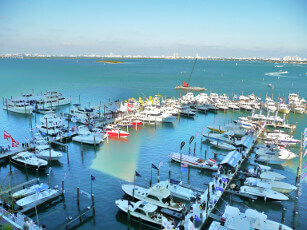 Drop anchor and relax, or go for a swim. Whether you go for a day trip or a week-long charter, sailing St Vincent and the Grenadines is your chance to make your Caribbean sailing vacations unforgettable aboard one of Sailo’s beautiful yachts! Your week-long yacht charter from St Lucia is perfect for a day sail to the cosmopolitan neighboring island of Martinique. 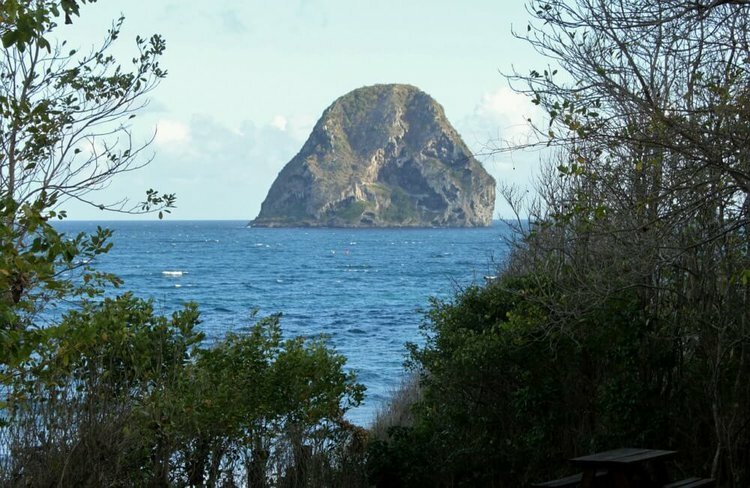 Hop aboard your Sailo boat and set sail in the morning, heading to the historic Diamond Rock. Stop for lunch and snorkeling in one of the secluded, lovely bays. 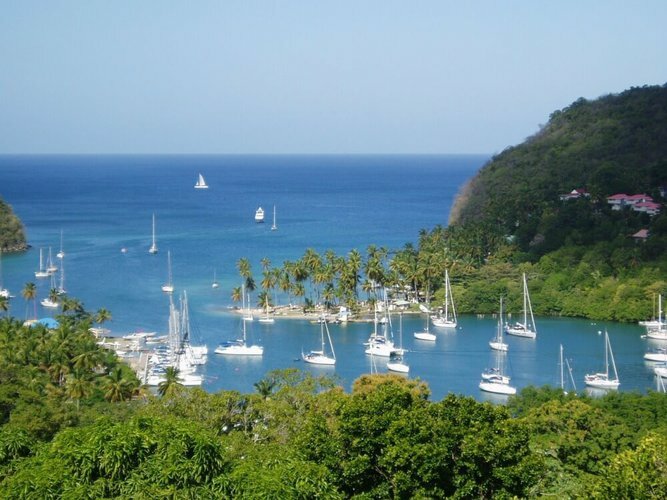 Continue your St Lucia to Martinique day trip onwards to the vibrant town of Fort de France, or drop anchor for a peaceful overnight in Anses d'Arlet bay. 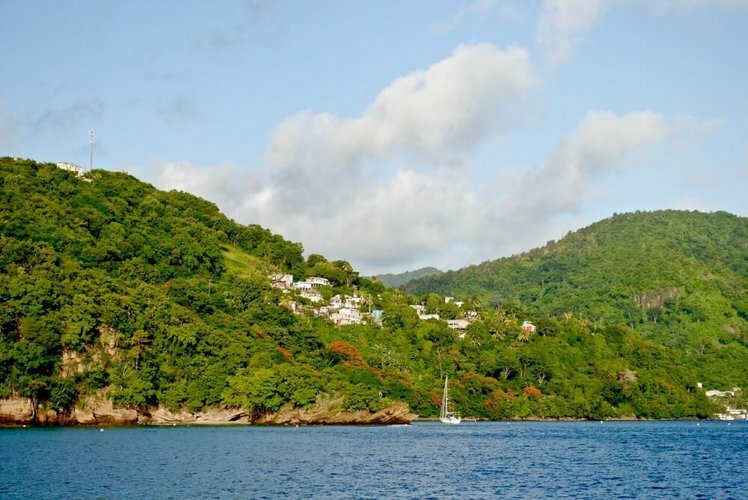 Choosing a sailing itinerary in the Windward Islands can be daunting since the entire region is a tropical nautical paradise waiting to be discovered. If you plan to go sailing St Vincent and the Grenadines, don’t miss your chance to visit Grenada. 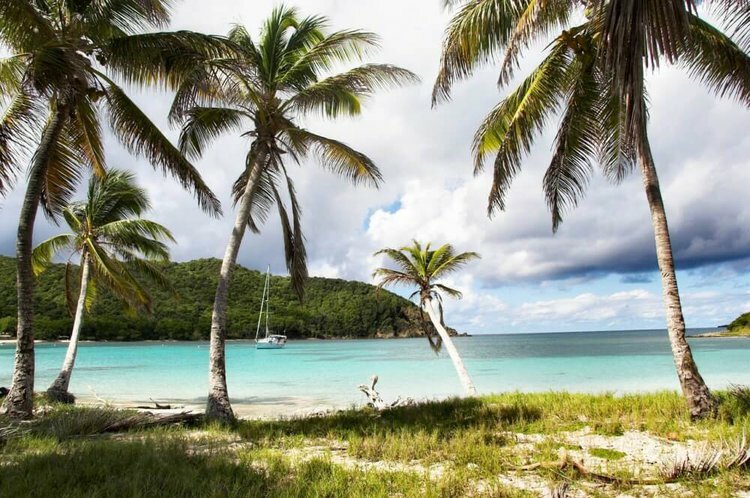 A yacht charter from Sailo is your ticket to explore the verdant “spice island of the Caribbean”, bordered by stunning unspoiled white and black beaches. Hop off your Grenada yacht charter and enjoy sightseeing, shopping, or exploring historic sites.